Monday 26 September 2016 marked the first day of principal photography on Monumental, the new film project for Jeremy Irons. 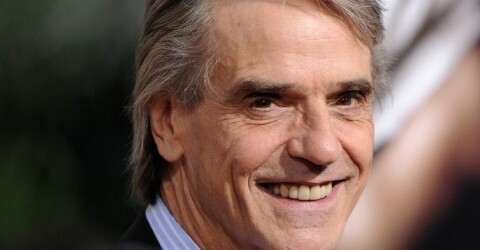 Also follow @jeremyironsnet (Twitter) and @jeremyironsnet (Instagram) and Jeremy Irons .net on Facebook. Cast: Jeremy Irons, Maria Bello, Jane Seymour, Analeigh Tipton, Edi Gathegi, Alex Sharp and Karan Soni. Harley (Alex Sharp) and Steph (Analeigh Tipton) accidentally kill their tyrant boss and go on the run. Overzealous FBI Agent McFadden (Maria Bello) is determined to crush them and wants to teach her rookie partner (Karan Soni) how it’s done. But while the agents pursue their culprits, our heroes have loftier pursuits. They kidnap Harley’s Vietnam vet grandfather (Jeremy Irons) to reunite him with the love of his life and pick up a try-hard beatnik hitchhiker (Edi Gathegi) who wants “a real experience with real people”. And against all common sense, they follow a roadside attractions map with a mysterious history across America’s heartland and take in the sites with the agents getting closer with every state they cross. While Agent McFadden promises a fatal end to this road trip, this eclectic band of misfits becomes an unlikely family. 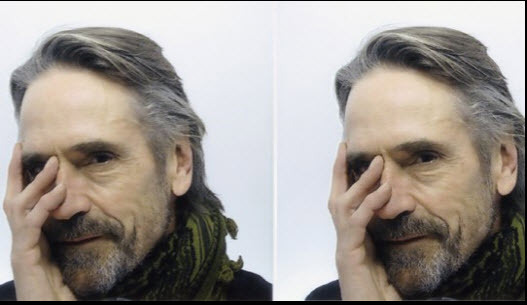 The British Academy of Film and Television Arts (BAFTA) hosted Oscar-winning and double BAFTA-nominated actor Jeremy Irons, at a special ‘BAFTA A Life in Pictures’ event at BAFTA’s headquarters, 195 Piccadilly in London, on Friday 9 September 2016.